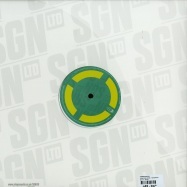 first class rolling d&b 2 tracker!! 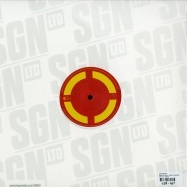 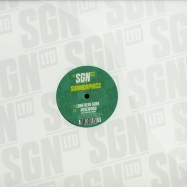 sgn:ltd returns with a haze of sunshine from san franciscos drum & bass aficionado, submorphics. 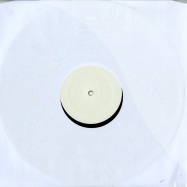 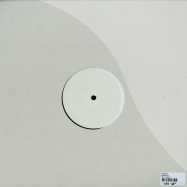 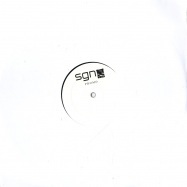 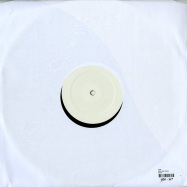 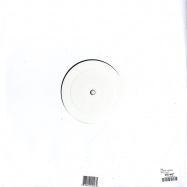 with support from across the scene including ltj bukem, marky, s.p.y, fabio, friction, crissy criss & more, here is sgn041 - *long been gone / rosewood ft. christina tamayo* from submorphics, his debut release on sgn:ltd.
this is a white label vinyl, strictly limited to 300 copies and hand numbered 1 - 300.
lenzman is becoming an artist whos really been making waves throughout 2009 with productions on various labels including sgn:ltd. now we call him back once nore to give us two more gems for the record box, one of which should be familiar to most having been a mainstay in the sets of friction, goldie and spectrasoul amongst others over the past six months. 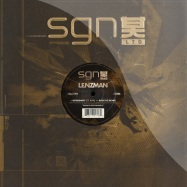 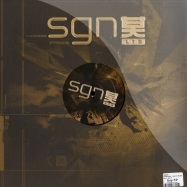 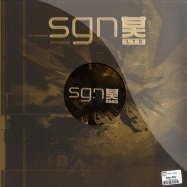 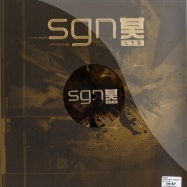 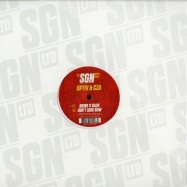 never ones to let up, shogun continue to pile on the pressure with yet another brilliant slab of d&b on their sister imprint sgn:ltd. coming straight outta eindhoven is proxima with his second release for the label and its a deep, dark and deadly affair just as youd expect coming from the cousin of shoguns very own icicle.